Are you interested in public speaking? 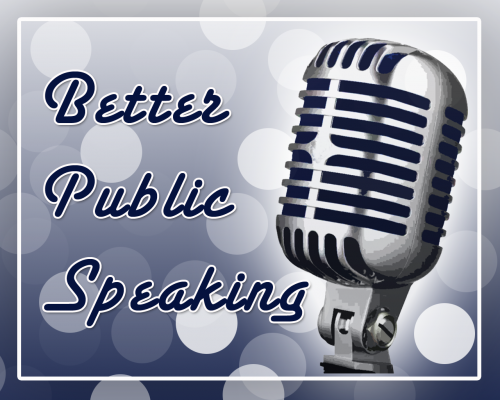 Listen as I discuss how to be a better public speaker with featured guest Gini Dietrich of Arment Dietrich and the Spinsucks blog. In this episode you will learn some actionable tips on how to be a better public speaker. This episode was live on Blog Talk Radio on 1/26/2012.